Employers ignore the candidate experience at their own peril. The 2014 Candidate Experience Awards, which asked 95,000 job applicants about their experience applying to companies, revealed candidates take much more out of their applications than a job or rejection. 24% of survey respondents said a positive candidate experience could increase their affinity for that company’s brands and products. And for roughly 48% of respondents, applying for a job is the first time they’re really exposed to the company, making this first impression incredibly important. 48% of people applying for a job say it's the first time they're exposed to the company. Here, we can take one trick from marketers that helps them visualize the experience of their product and pivot it to focus on making a candidate’s experience with your company better. The trick? A Journey Map. A journey map, then, is a way of figuring out how the client is going to interact with your product (whether it’s a commodity or a job application) by seeing how their interactions play out, often in the form of a flow chart. This allows you to plan the process from beginning to end, so you know where the client is in your map at all times, and your company knows what they should be doing with this client at any given time. Simply substitute candidate for customer or client and you understand what we’re trying to do: improve candidate experience. Can a company really apply this to their employment process? The answer is that they already have. IT company Oracle is already using what they call an “employee journey map,” which catalogs all of an employee’s interactions chronologically during a worker’s first few months. They then use this map to gauge what parts of the early employee roadmap they need to adjust. Journey maps are quickly taking root in the world of business, and there are now several examples of how to create and conduct one. 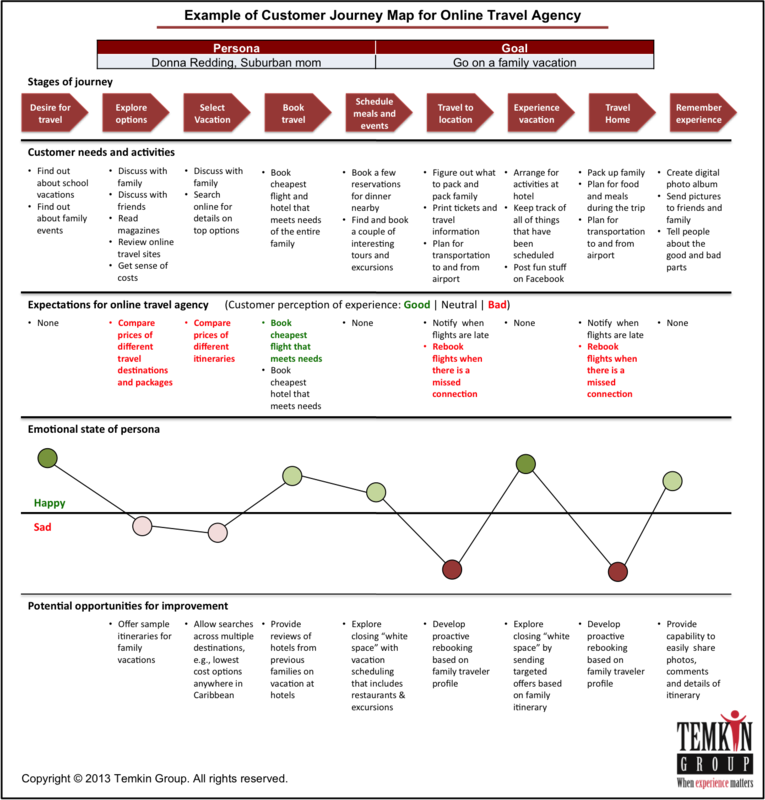 One example of a customer journey map shows how a company thinks about their customers, how those customers move from one part of their process to the next, and could be used to highlight pain points for those customers and allow team members to better visualize what’s necessary to fix the process in question. If your company is interested in creating a better candidate experience map of their own, a few templates are also available. 88% of successful candidate experiences surround building loyalty. Learning more about why your candidates stick with your process or leave it can produce great results. The McDonough School of Business at Georgetown University recently conducted a survey of their applicants to see why they dropped out of the application process at certain points in the process. They found that whether it was someone who disengaged early or late in the process, the answer was virtually the same: they wanted more feedback. After the school took this into account and provided more feedback on the application process, they saw a 41% increase in applications. Once you know what you need to fix in your process, you can use your map of your application process to find out exactly where you need to apply this fix. Creating a roadmap in this case makes it easier for everyone to see where they need to work and help create a better candidate experience in the long run. Want to have the best view of your candidates throughout the application process? Broadbean has the most robust, most diverse set of job board tools on the market, allowing you to monitor all of your postings and keep track of all your applicants. Sign up for a demo today!